How does patient presentation differ? NOT ICTERIC! 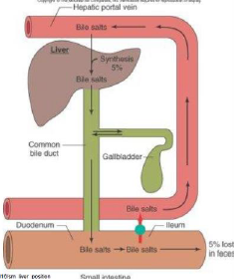 Dx Congenital/Developmental: what do NORMAL bile acids tell you? 100% sensitivity! so if normal = NO PSS! 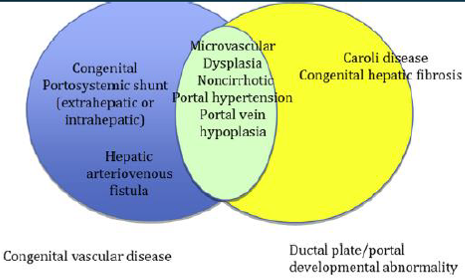 Dx Congenital/Developmental: what does Protein C tell you? 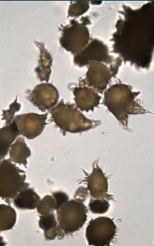 Does not dx PSS or MVD, but can help tell them apart when it’s down to PSS vs. MVD. Dx Congenital/Developmental: which advanced imaging tools can be used? US (can dx! 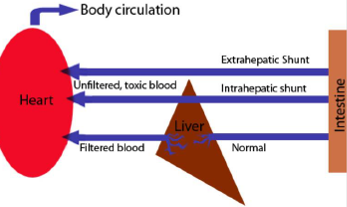 How does hepatic encephalopathy develop? 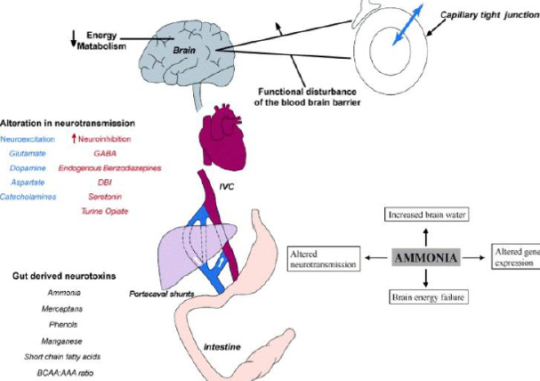 Protein metab + bacterial byproducts --> portal vein, then liver, then heart ---> BRAIN! Congenital PSS: Pros & Cons of surgical correction? 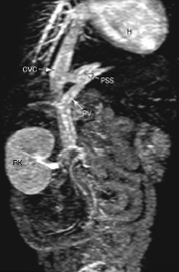 Congenital PSS: Pros & Cons of medical management? Is this stage reversible? Nope! can’t reverse fibrosis & cirrhosis that’s already there. That’s why catching the asymptomatic patient is GOOD!